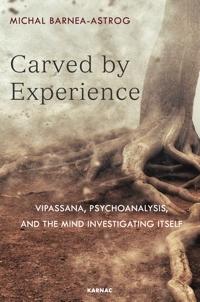 Michal Barnea-Astrog, PhD, is a researcher in the field of psychoanalysis and Buddhism, a senior Hakomi trainer, and therapist in private practice. She studied the Refined Hakomi Method in the UK, and is the founder and head of the Three-Year Hakomi Training in Israel. 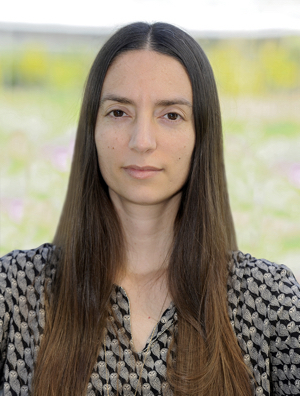 She teaches at the East Asian Studies Department at Tel Aviv University, and is a dedicated Vipassana meditator. Michal teaches courses and seminars focusing on the concepts of projection, projective identification, transference, karma, and conditioned arising. She discusses the relations between our basic tendency to crave pleasure and reject pain, our sense of self, the way we perceive reality, and the ways in which we generate and distribute suffering. In her work as trainer and therapist, she explores the effects of the therapist’s state of mind on his or her perception of the client, and the effect of the state of mind of both therapist and client on the inter-personal environment and on the therapeutic process.